Sharper Events & Party Rentals brings full service & FUN to every event and party! We are here to deliver top notch entertainment and party rentals for your next big day. We take great pride in our unique and exciting entertainment experiences. New in 2015 to the area, we are a local family owned and operated company. Our founder Nick, has over 15 years in the professional entertainment design industry. 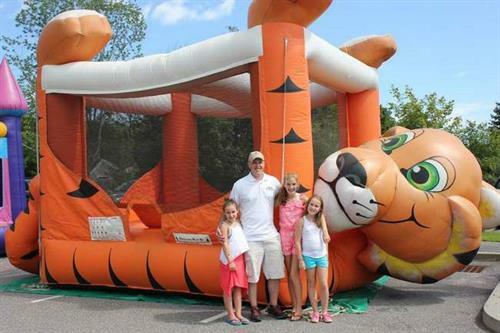 Please consider us for all your party inflatable needs, bounce houses, giant inflatable movie screens theater systems, party tents and rental concessions. We also offer party tents and the all new amazingly awesome `Extreme Bounce and Bop Dance Dome! We serve all areas and pride ourselves on customer service. If you don’t see what you are looking for please give us a call and we will help you. We pride ourselves on giving back to the community. Call or click today! 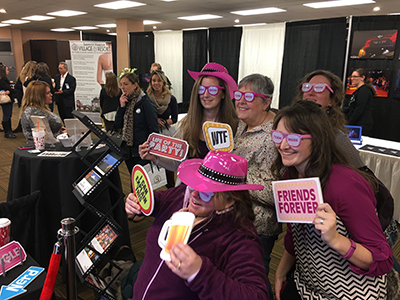 Let us bring you the fun and entertainment. Call us anytime for help planning your next big party, event, or wedding! We are here to help with all your party rentals and planning needs. Custom theming services available.